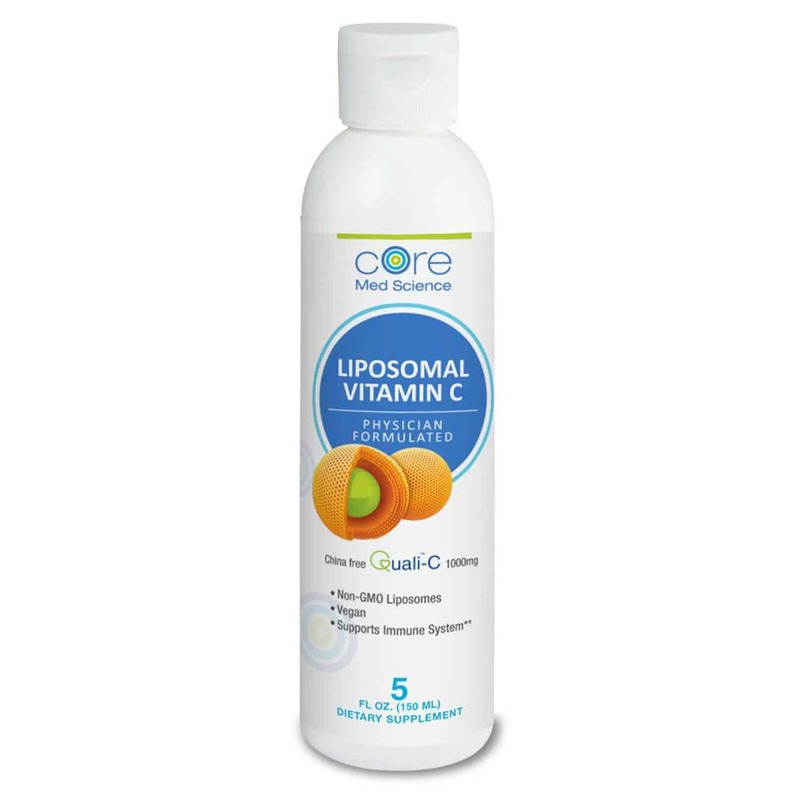 Optimized Liposomal Curcumin 250 mg in soy-free, non-GMO sunflower Phosphatidylcholine Complex liposomes; 30 servings per bottle. Curcumin is the active ingredient extracted from turmeric, the orange colored spice in curry, and may be very effective at decreasing inflammation. Chronic inflammation is thought to be at the root of most chronic illness today. Most people notice inflammation manifesting as joint pain, however chronic inflammation, if left untreated, may eventually have such serious consequences as coronary artery disease, stroke and cancer. Curcumin has been widely studied and may provide a strong natural alternative to inflammation relief via it’s inhibition of NF-kB, a molecule known to be the body’s major inflammation promoter. In addition to NF-kB curcumin also may block the COX-2 enzyme, in a mechanism of action similar to the widely used medication ibuprofen (Advil). Curcumin is also a potent anti-oxidant and may provide additional improvements in lipid (cholesterol) and glucose metabolism and insulin sensitivity . The Curcumin and Resveratrol (active ingredients) in this product are “encapsulated” meaning they have been naturally and intentionally “trapped” inside microscopic spheres called liposomes through a careful manufacturing process. Due to the liposomal technology employed in this product, the absorption of “Liposomal Curcumin and Resveratrol” is markedly higher than plain Curcumin and Resveratrol. Both of these active ingredients actually have poor oral absorption and may cause intestinal discomfort when taken plainly. These issues are circumvented with the use of liposomes. What are liposomes? Liposomes are microscopic fat-soluble spheres, resembling tiny cells, with other ingredients trapped inside the water-soluble center ready for delivery. Liposomes actually resemble our own cells. In fact liposomes are made of the exact same building blocks as our own cell membranes. Phospholipids, like Phosphatidylcholine (PC), are the common building blocks of cell walls as well as our liposomes. Because of this, once “Liposomal Curcumin and Resveratrol” is ingested orally, the liposomes pass through the stomach intact and then easily attach to the cell membrane of the small intestine cells where absorption of nutrients in food occurs. Once attached, liposomes then “fuse” with our own cells releasing Curcumin and Resveratrol content into the circulation. This elegant process also serves to replenish our own cell membranes with a fresh supply of Phosphatidylcholine which may strengthen cell membranes and mitochondria. It is important to point to point out that the liposomes in this product are produced in a natural process using no added pressure, temperature or solvents so as to ensure that the phosphatidylcholine liposomes remain undistorted and non-hydroxylated. Shake gently before use. Adults may take 1 teaspoons in the morning or early afternoon on an empty stomach or between meals. This product may be mixed with a beverage of choice (water, juice). Wait 30 minutes before ingesting food to allow for full absorption. Storage: Store in a dry, cool place away from sunlight. Refrigerate only after opening and use within 45 days. Refrigeration before opening is not necessary.